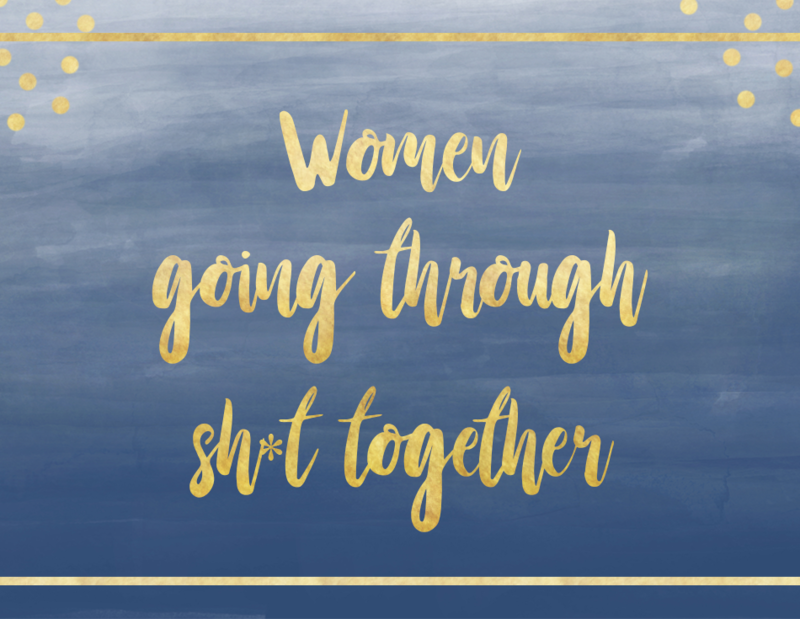 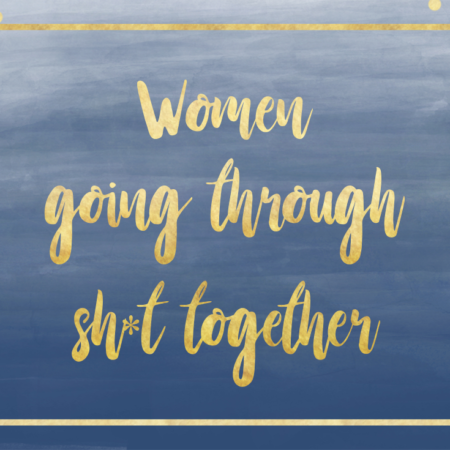 Women going through sh*t together — can you relate? 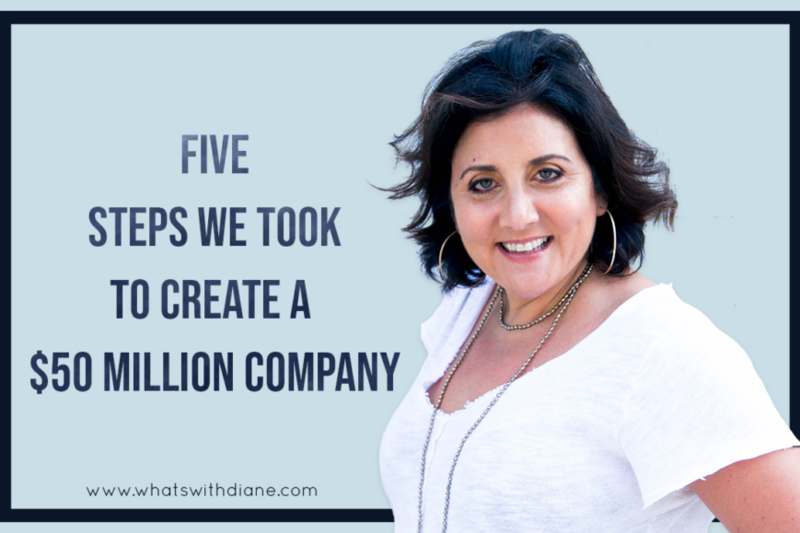 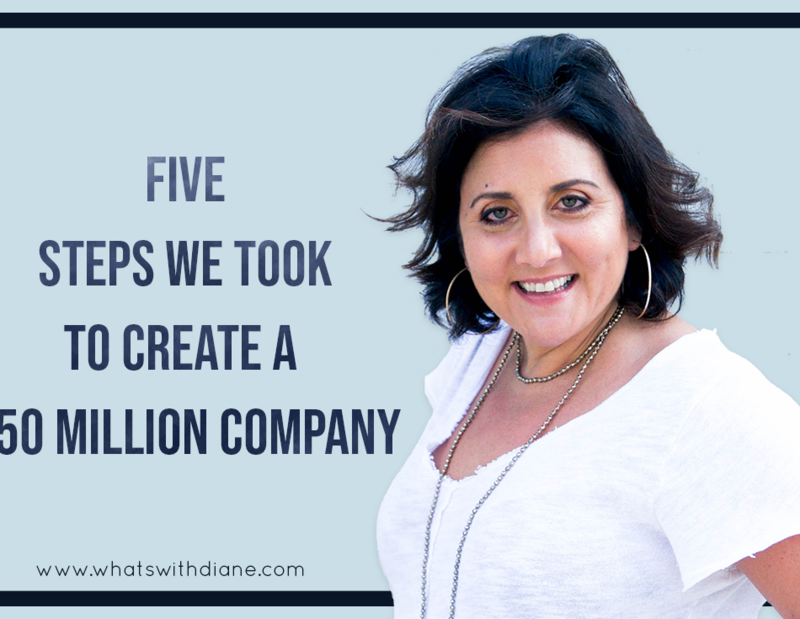 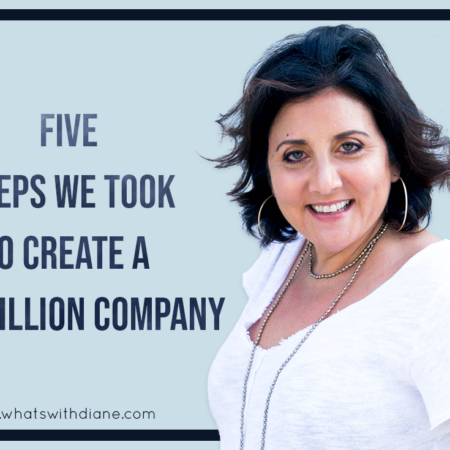 Hi, I’m Diane,your guide to finding personal and financial freedom! 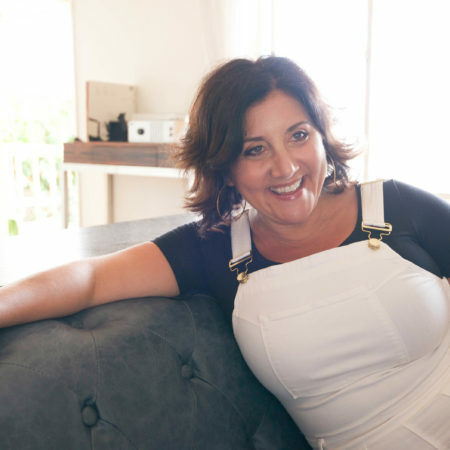 5 things I’ve done to find work that I love (for over 2 decades), and how you can too. 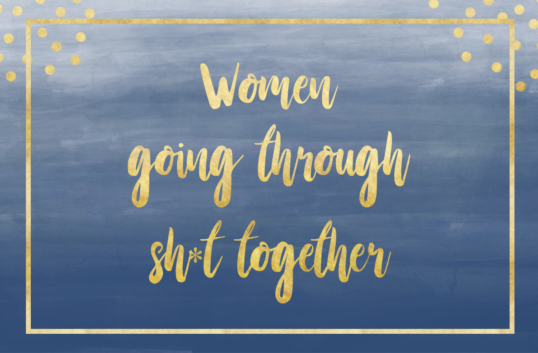 The divorced women’s guide to 3 real ways to earn money online! 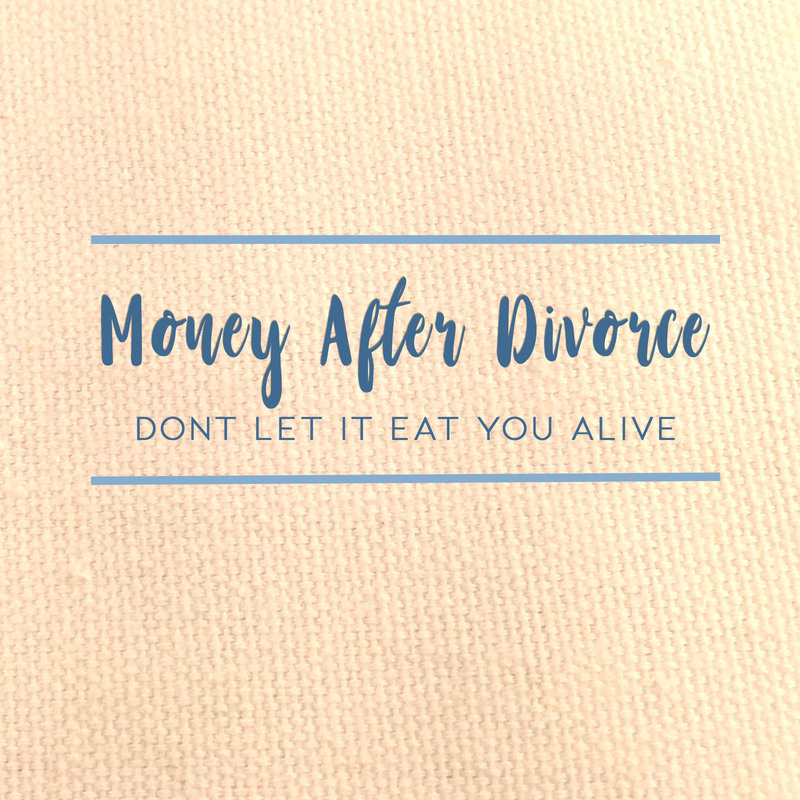 Money after Divorce: Don’t let it eat you alive. 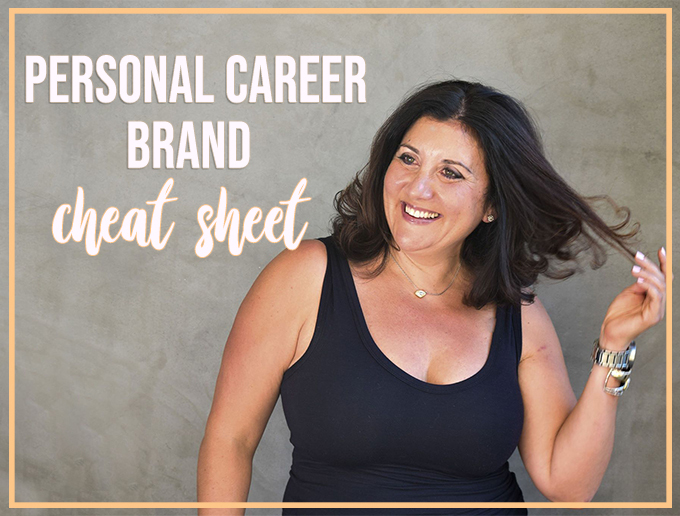 Cheat Sheet Say goodbye to struggles & invest in yourself! Join our Facebook Group Be involved with the community! 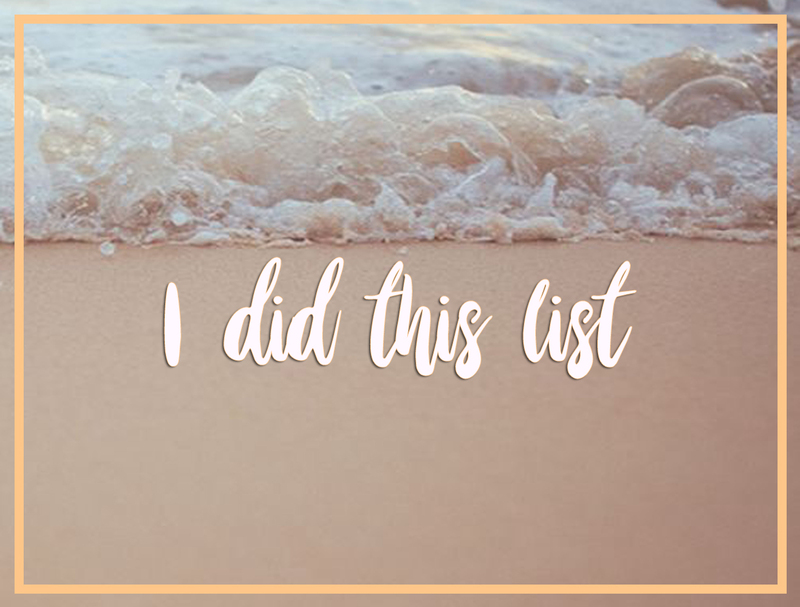 I did this list A free premium content to get you started! 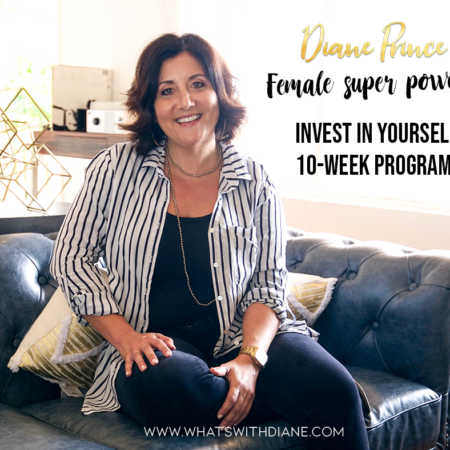 I know a lot of successful women who reach a certain age to realize that their career choices have been more about money and security and less about happiness and fulfillment, leaving them depressed. 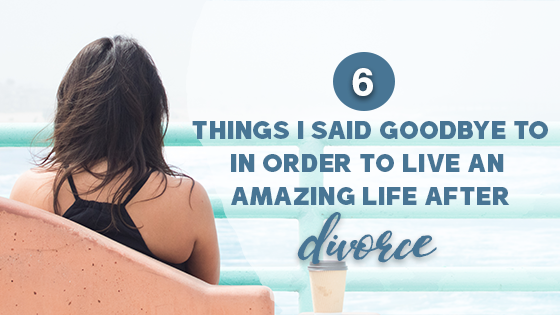 if you’ve ever lived check to check, if you have freaked out because your credit cards are maxed and your car is on the verge of breaking down and what if you need to cough up a doctor co-pay for your kid but you’re still a few days away from getting the next check from your ex, then read on! 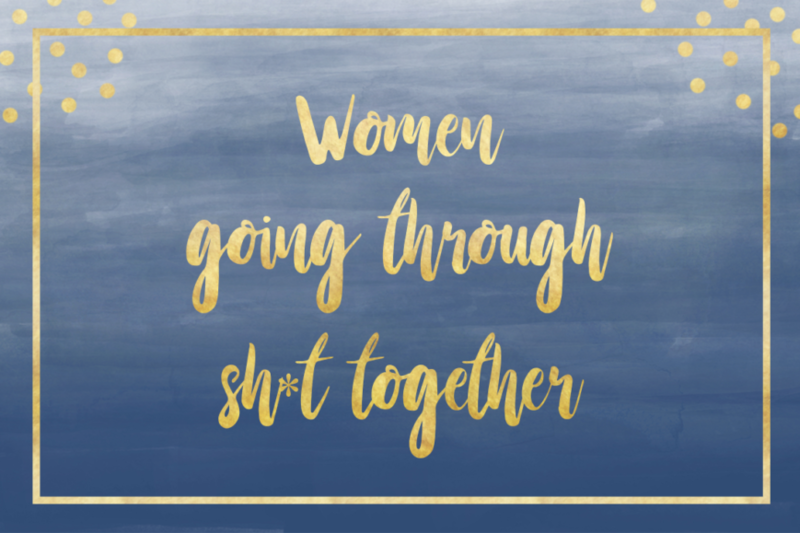 Body acceptance is just as important to a woman’s success as is fitness. 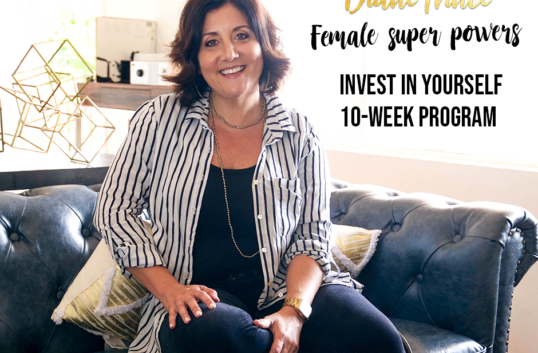 I’m a serial entrepreneur, speaker, and self-made mother to three who teaches women how to make more money and find their way to personal and financial freedom.